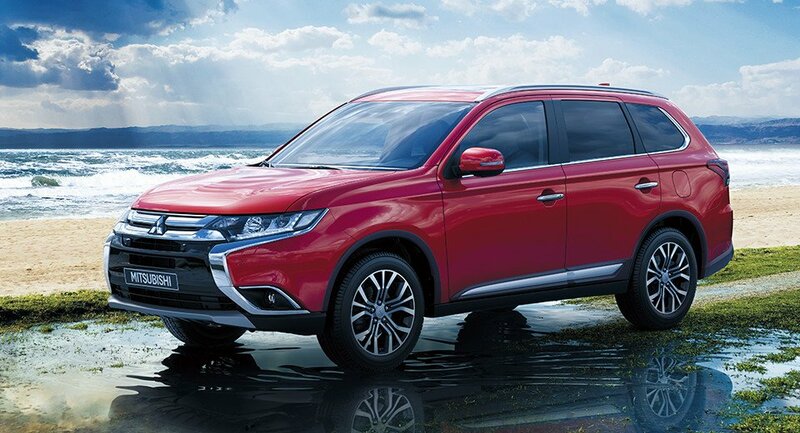 After re-launching the Montero in India last year, Mitsubishi is now gearing up to launch the latest generation Outlander. Mitsubishi used to sell the second-generation Outlander in India. Now, the model that will be launched in India is the new third-generation. The upcoming SUV is already on display at some dealerships. So, expect an official announcement regarding New Mitsubishi Outlander India launch soon. Like the Montero, the Outlander will be brought in as a CBU, which means it won’t come cheap. India will get the 7-seat version of the Outlander. With the Montero being re-launched, Mitsubishi India will now launch the new Outlander, followed by the new generation Pajero Sport. The new Outlander is already on display at some major dealerships. The company even teased the launch of the new SUV on its official website. A recent report states that the company will now launch the new SUV in February next year. The new model will be put on a show at the Auto Expo 2018. Basically, the dealers will start taking orders in February and deliveries will commence in May. Since Mitsubishi will be importing the Outlander as a CBU, it will be expensive. Expect the Mitsubishi Outlander India 2017 price to be around Rs. 30 lakh. At this price point, it will rival everything from the Volkswagen Tiguan to the Toyota Fortuner and Ford Endeavour. The Outlander will come with a 2.4 L petrol engine mated to a CVT. This engine churns out about 167 PS of max power and 222 Nm of peak torque. Demand for petrol powered cars in the SUV space is very low. That combined with high pricing and a weak dealer network will result in a rather lukewarm response to the Outlander at best. The 2.4 L petrol engine with the CVT is unlikely to be a frugal combination. Expect and overall mileage of not more than 9-10 KMPL. The Outlander boasts a crossover profile. It is longer than other crossovers such as the Tucson and CRV and can accommodate seven passengers. The front end is characterised by the generous use of chrome in the grille and burner. IN comparison, the rear end isn’t as flashy with a restrained usage of chrome. Like most new products these days, this one too gets LED DRLs, LED tail lamps and projector headlamps. The India-spec Outlander is likely to come with 17-inch alloys. Overall, the Outlander is actually a good looking crossover. However, Indian car buyers prefer their SUVs a bit more macho and imposing, which means the Outlander could find it difficult to attract buyers in this price segment. 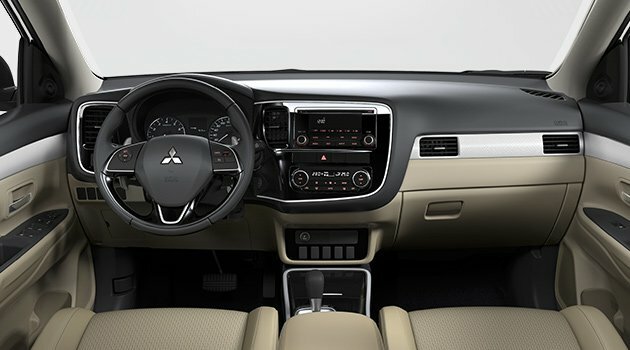 The dashboard design of the Mitsubishi Outlander looks neat finished in a pleasant combination of black and beige. As mentioned earlier, it will get a 7 seat layout. Expect the India-spec model to come with a touchscreen for the infotainment system. The placement of aircon vents is slightly unconventional. Mitsubishi’s Outlander has been absent from the Indian market for a few years now. Although the Pajero Sport still manages to find a few takers in India, the Outlander might not fare so well. For starters, it will almost certainly cost than the bigger, diesel engined Pajero Sport. Then there is the issue of a weak dealer network. To top it all off, at around 30 lakhs, the Outlander will have to contend with popular SUVs like the Toyota Fortuner and Ford Endeavour. We will keep you updated with all the latest developments regarding Mitsubishi Outlander India 2017 launch, price and more. 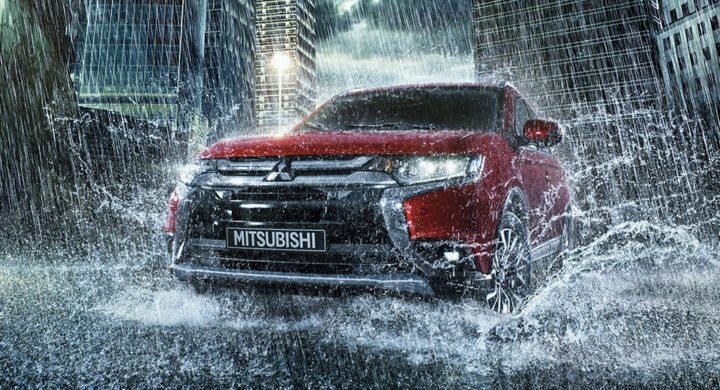 Do you think the new Mitsubishi Outlander will be succesful in India? 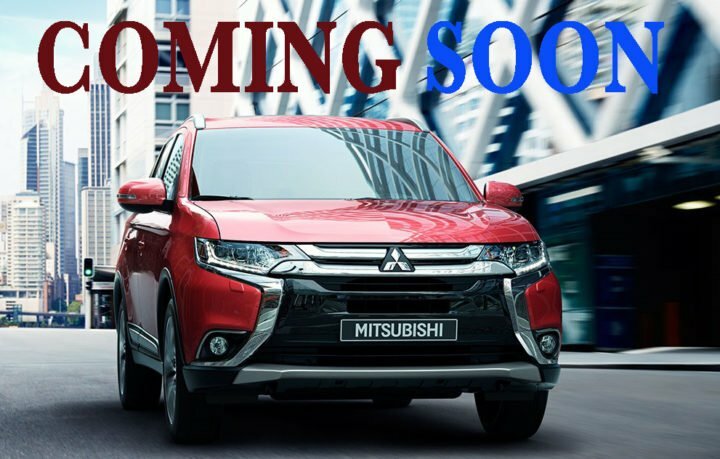 Are you waiting for the new Mitsubishi Outlander India launch to take place? Share your views with us by writing them down in the comments section below.